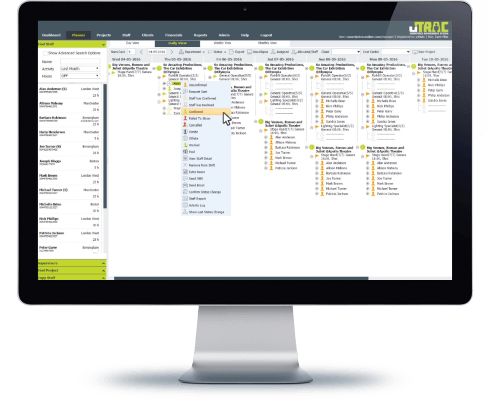 Roster your contingent workers using uTRAC's online staff scheduling software. Ensure that you get the right teams to the right place, at the right time with uTRAC’s employee scheduling software. 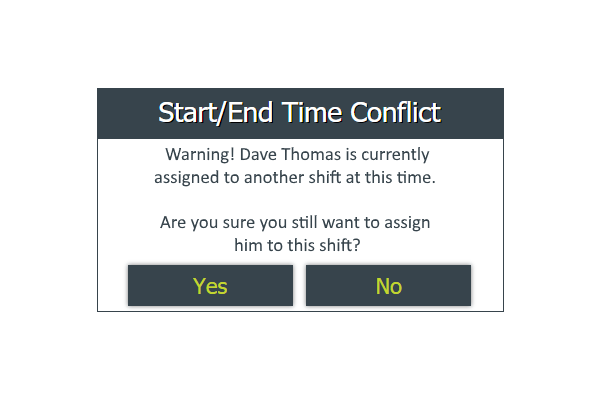 Expertly designed to dramatically reduce every kind of scheduling error, our management software features a powerful staff search engine with a dynamic drag and drop interface. 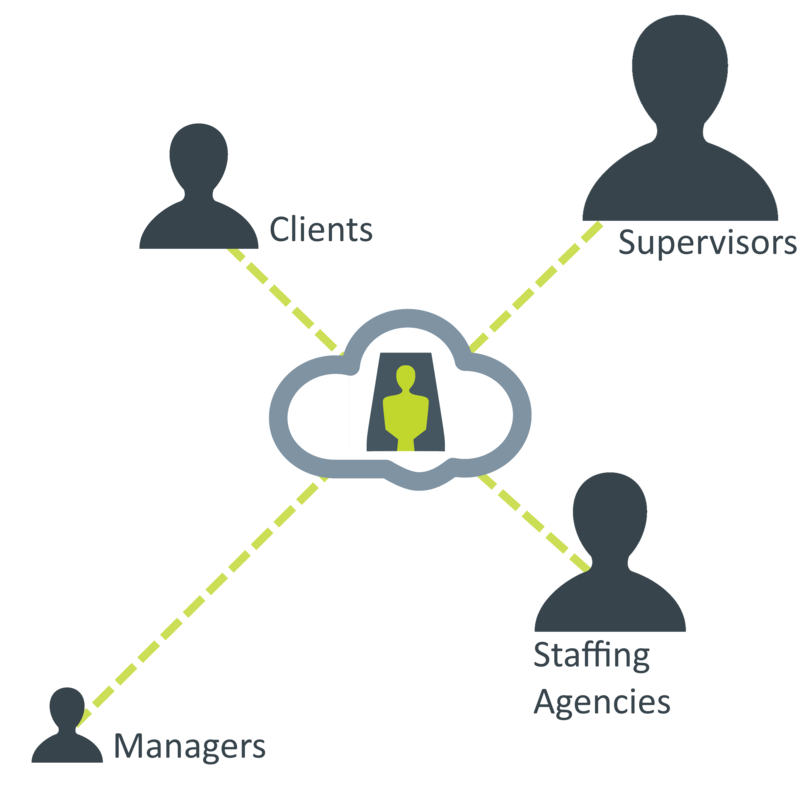 Our software for staff scheduling has been built by staffing professionals who understand the need for a straightforward solution for rostering your workforce. uTRAC's intuitive stafff scheduling tool is designed to be flexible and allows you to quickly assign only the best available workers, whether you're scheduling small teams or large crews. 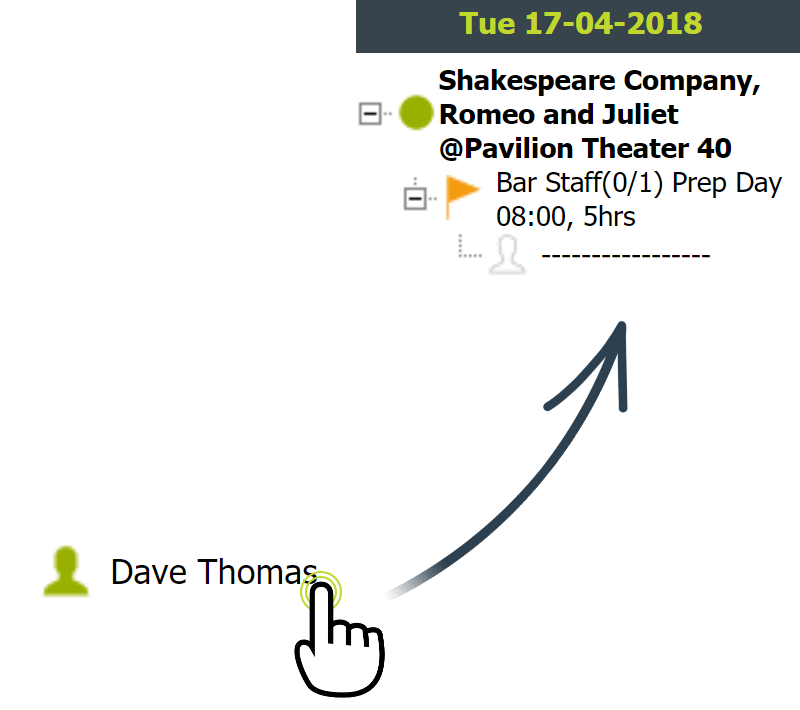 The uTRAC software will automatically warn users when it comes to scheduling unavailable or unqualified staff and will also prevent double bookings and conflicts with working time regulations. 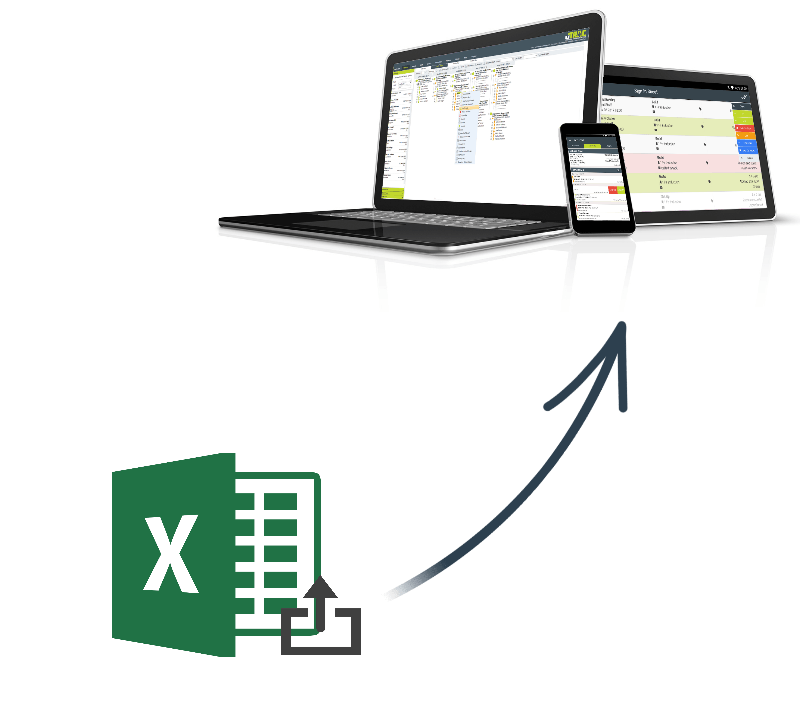 Creating new rosters is simple with uTRAC's Schedule Importing and Shift Template features. Whatever the scale of your shift requirements, you can add them to your schedule with the click of a few buttons. Look no further than uTRAC for the best job scheduling software. Not only will our service prevent many scheduling errors, our QuickFill tool will automate scheduling and save you time and hassle. Build better rosters by collaborating with colleagues, vendors, and clients to schedule the best mix of employees, freelancers, and agency staff without compromising the security of your data. uTRAC's scheduling software easily managers to communicate rotas with staff and freelancers through sms, email and the uTRAC Staff Portal. The uTRAC Staff Portal can be accessed online or via the uTRAC App which sends shift updates direct to your workforce's pockets. 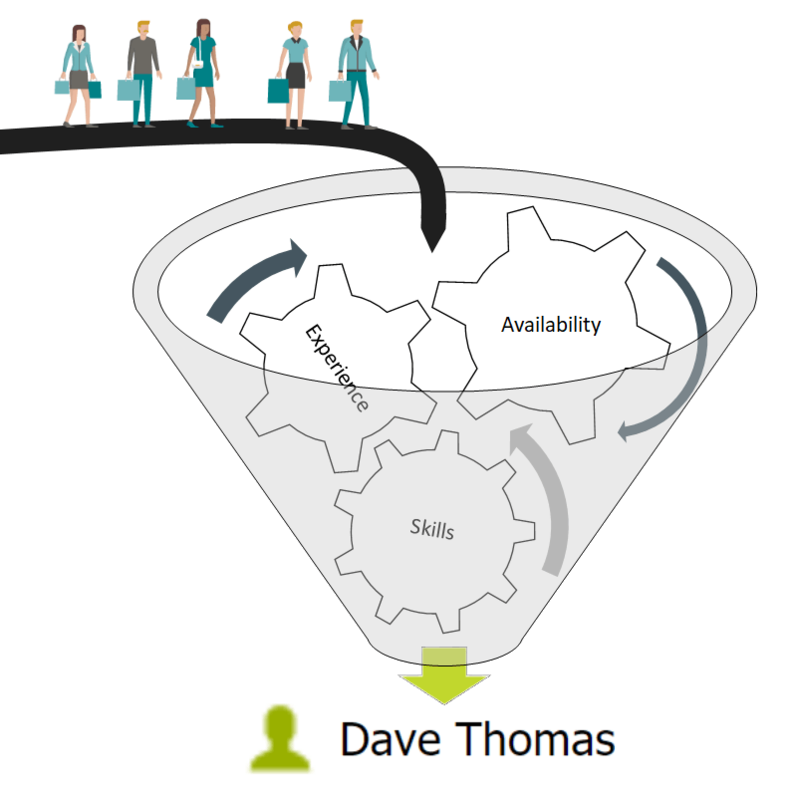 uTRAC is designed for high-volume staffing. Set different permissions for various managers in your team. Monitor assignments and labour costs. Edit the layout of the scheduler - see your jobs your way. Connect with agencies or clients to collaborate on upcoming schedules. Host multiple company branches or departments. Not only does uTRAC prevent scheduling conflicts, our scheduling tool will dramatically reduce every kind of scheduling error helping you get the right people, in the right place, every time.